After much review, we have begun uploading the Water Trails Master Plan in it’s final draft version. The plan can be viewed in your current browser on the Master Plan page, and will also be available in PDF format to download. Please be patient as we publish each section, one part at a time. Here is a quick update on the Water Trails Master Plan. Since this summer’s public meetings, lead staff have been busy reviewing public comments and meeting with park managers across Black Hawk County. Recommendations for the Master Plan are currently being finalized for over two dozen river accesses throughout the county. Altogether, 94 individuals provided input on the Master Plan. This information has been used to help shape the plan document and recommendations. The full document will be uploaded to this website shortly, including the results of the public input meeting surveys. Also in January is Paddle Fest 2019 in Waverly! 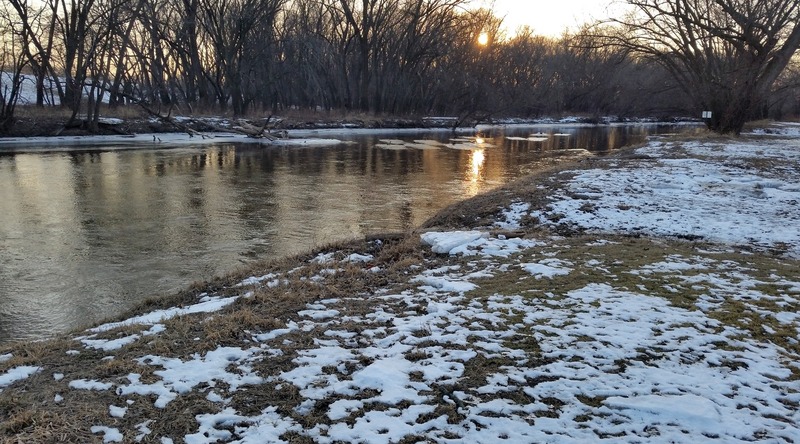 The event will be held Saturday, January 26 and will feature presentations on several different paddling-related topics including the Black Hawk County Water Trails Master Plan. Click here to visit the Paddle Fest website and learn more about this year’s presenters. Update: The 2018 water trails survey is now closed. Thank you to all who participated in the public meetings and provided input. Your feedback will be used to guide recommendations in the Black Hawk County Water Trails Master Plan. Paddling is a great way to get away from it all and unplug. It’s also a great way to interact and socialize with friends. When you’re not out on the rivers, plug in! And “Like” our new Facebook page www.facebook.com/cedarvalleywatertrails. The page will feature highlights from the Master Plan, updates on new development along the rivers, and snazzy graphics showing the planned improvements at each river access. Click, react, comment, and share. Stay tuned for more! Leave a comment Be Social! It’s official. The website cedarvalleywatertrails.com is now live! Please click around the new site for more information about the Cedar River and Black Hawk Creek water trails. 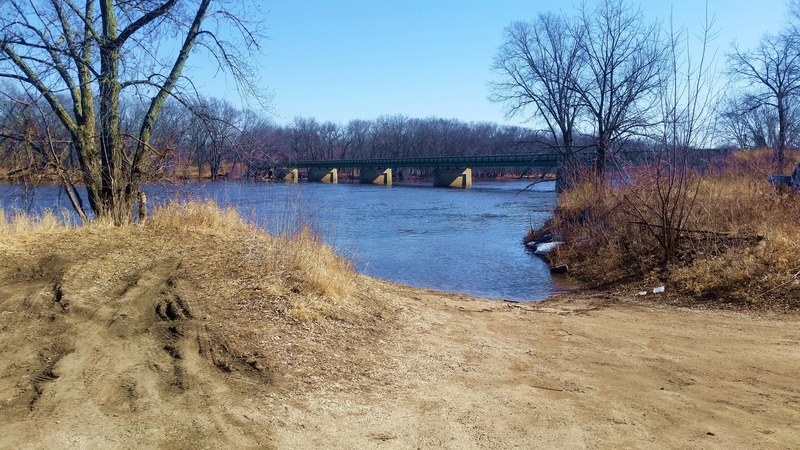 Two public meetings will be held this summer to help shape the Black Hawk County Water Trails Master Plan. They will be held July 31 in Cedar Falls and August 2 in Waterloo, which is the week leading up to Iowa Irish Fest. Please familiarize yourself with the informational handouts available on this website. The handouts address common questions related to paddling rules and the rivers in general. Printed copies will be available at the public meetings. Hope to see you there!